Brila.net is taking a look at Five things we loved from Super Eagles players who were in action for their respective Clubs across Europe over the weekend. 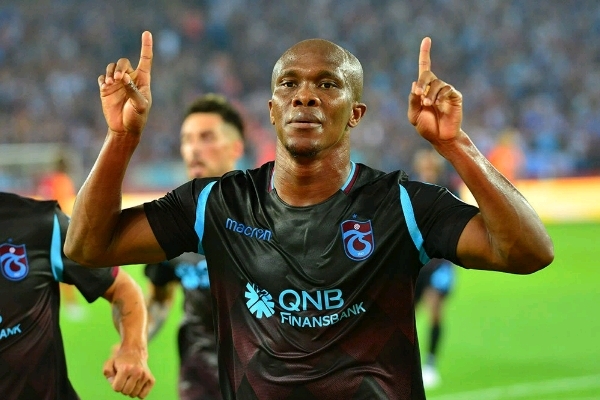 Anthony Nwakaeme announced himself in the Turkish super lig by bagging two goals and assisting another goal just after joining Trabzonspor from Israeli side Hapoel Be’er Sheva. That was the brilliant thing we loved from the Eagles’ striker Nwakeme, who inspired a 4-0 win against Turkish champions Galatasaray on Saturday. 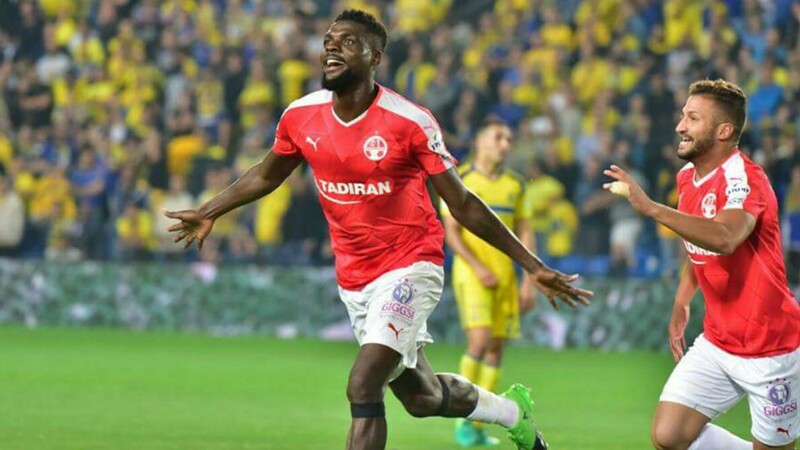 John Ogu got on the scoresheet for the third time for Israeli double champions Hapoel Beer Sheeva, despite the fact that they have only played six games into the new season. Ogu scored the a Messi-esque goal and the best amongst the whole Nigerian players listed with a solo run from the center circle, combined with quick dribbles and a rocket shot finish from inside the box. The Messi-like feature of the goal and John’s consistency is what we loved from the Super Eagles midfielder effort. 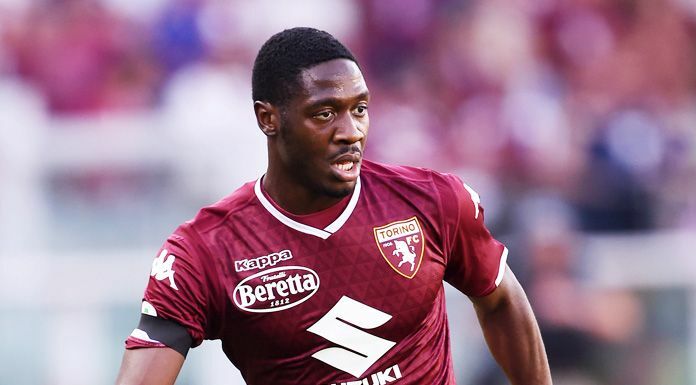 Super Eagles right back Olaoluwa Aina put out a solid performance for Turin based Clubside Torino in their 1-0 win over SPAL Fc. Aina was subbed off with only four minutes regular time left to play. The solid defending displayed by the on-loan Chelsea man was what we loved and we are hoping the former England-U19 skipper keep up with the form against Seychelles on Saturday. 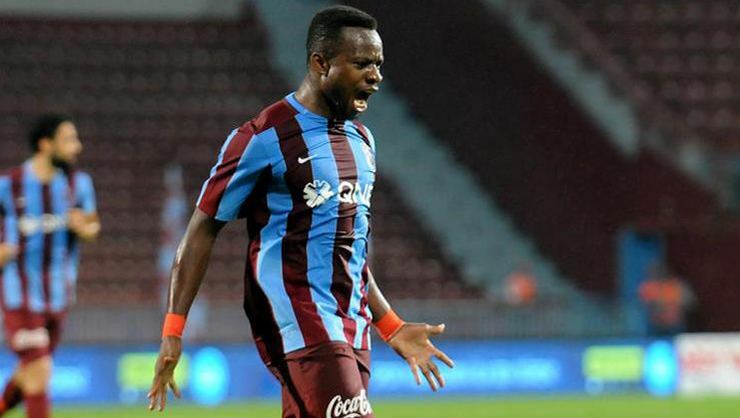 Super Eagles Vice Captain and midfielder Ogenyi Eddy Onazi showed his new teammate the part to the net by scoring the opening goal in the 3rd minute on Trabzonspor way to nailing Galatasaray 4-0. Onazi finished off a perfect team work with a shot form just outside the box. Getting his name on the scoresheet against the League champions is what we loved about Onazi’s over the weekend, we are hoping the midfield anchor we replicate the same form when Eagles face Seychelles on Saturday in Victoria. 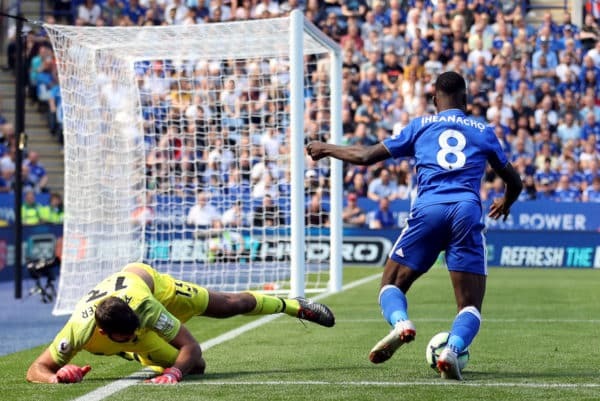 The foxes forward bagged an assist in Leicester’s 1-2 loss to Liverpool over the weekend, But we picked positives from the general display of the Super Eagles man. Coming from the Substitute bench, Iheanacho succesfully bullied £67m Goalkeeper Allison to make his first ever English Premier League blunder and also conceding his first ever PL goal. Hopefully, Iheanacho will be able to replicate his form when Seychelles come calling on Saturday.